There are thousands of car models in the world. When purchasing a car, you might consider the function that you want your car to have in your life. Perhaps you need a large vehicle to fit all your children’s sports equipment or a car with great gas mileage to accommodate your long commute. It is tempting to buy a flashy car to impress all your friends, but purchasing a car that matches your lifestyle will pay off in the long run. Along with considering the type of vehicle you desire comes the decision to purchase a new or used vehicle. 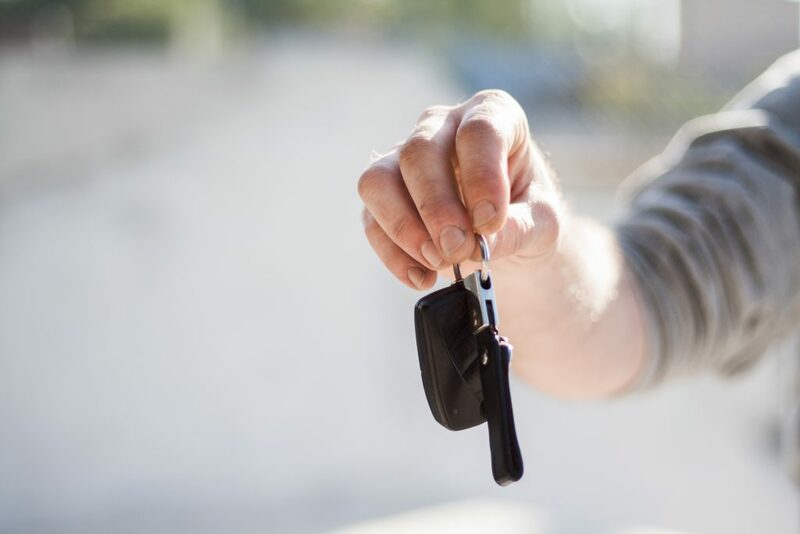 New cars very seldom require down payments because manufacturers offer more incentives to buy them, but new cars depreciate by at least 20 percent the second they are driven off the lot. Kelley Blue Book has a calculator to help you predict what the depreciation on your new car would be after five years. Additionally, used cars are often accompanied by lower insurance premiums and property taxes but are more likely to need repairs and time in the shop. Many potential buyers find it helpful to browse the internet for available vehicles and print those images for reference when at the dealership. Once you have selected a few potential vehicles, it may be helpful to look up their invoice prices or the price the dealer pays the manufacturer. This will make it harder for the salesperson to swindle you out of a fair deal. It can also be worthwhile to check the manufacturers’ websites for rebates and get quotes from several dealers to compare prices. The goal is to be prepared and informed to prevent miscommunication between yourself and the dealership. If you decide you want to forgo the dealership altogether, CarsDirect.com, TrueCar.com, or even Overstock.com can provide you with instant quotes. Buying a car can be overwhelming at times, but there is no need to rush through it. Many suggest leaving the dealership after test-driving a few cars to reflect and calmly review the best options. One tip is to look at cars once a dealership has closed to avoid pressure from pesky salespeople. You can also negotiate with a dealer through email. When looking at paperwork in person, be cautious of hidden fees or agreements. If taking out a loan for the vehicle, be aware that dealers often increase a loan by 2 percent. Therefore, many find it useful to secure their own financing before visiting a dealership. Finally, do not be afraid to walk out of a dealership. There is no reason to feel pressured into agreeing to a deal that makes you uncomfortable. Purchasing a vehicle, whether it be your first or fifth, should be exciting, and hopefully, you will ultimately feel satisfied with your new purchase. And if you aren’t ready to buy a car just yet, you may also consider leasing one as an alternative option.